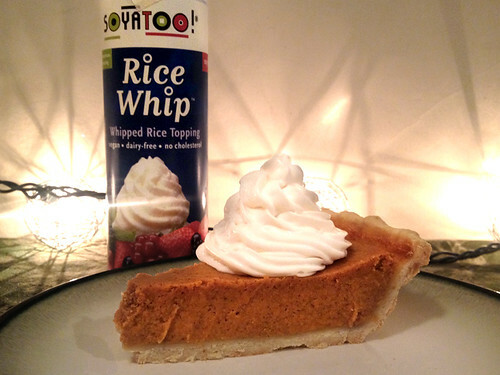 ...was this Soyatoo vegan whipped cream made from rice milk. Mmmm! Especially on top of leftover pumpkin pie after Thanksgiving!